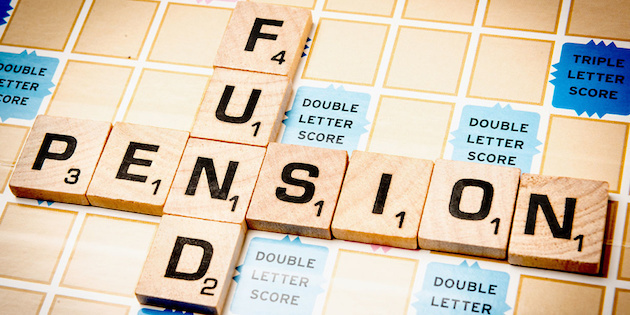 Pensions news for Financial Advisers and Paraplanners - Royal London: ONS statistics show there are important lessons still to be learned about pensions. Home > News & Views > Royal London: ONS statistics show there are important lessons still to be learned about pensions. Royal London: ONS statistics show there are important lessons still to be learned about pensions. Helen Morrissey digests the recent ONS insights into workplace pensions and how advisers can help. Auto enrolment’s been hailed a success with over nine million people now enrolled in a workplace pension scheme. However, insights from the recently published Office for National Statistics’ (ONS) Wealth and Assets survey show much more needs to be done if we’re to crack the retirement saving challenge, with figures pointing to a huge lack of awareness around auto enrolment and pension saving in general. Read more Royal London articles and find out more about their Tools & Resources here..
Legal & General - A guaranteed income with flexibility?